Why considering to wear a bracelet? Our barcelets are handcrafted and especially made for you (or your friend). 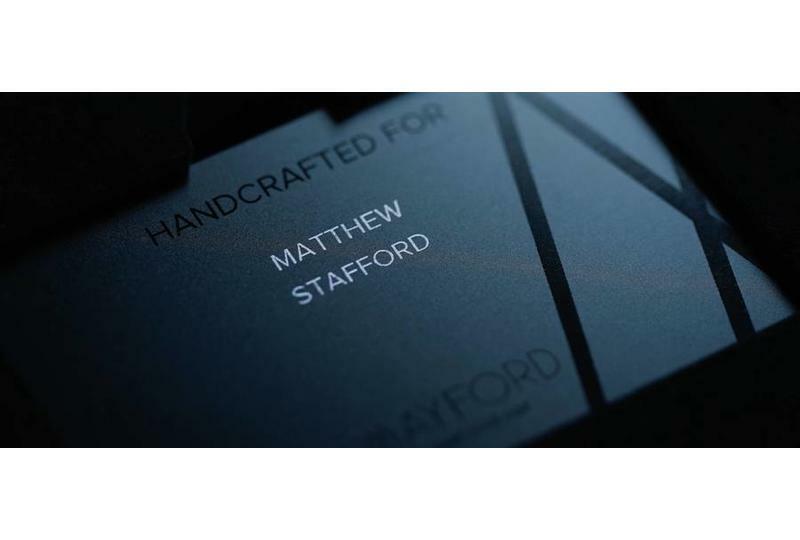 Below you can indicate your name or the name of your friend which will be shown on the Mayford black-card. The Blue Tiger Eye is an amazing stone with beautiful dark tones. In combination with the 925 sterling Silver cylinder with the Mayford signature it is a true art of luxurious design. Delivered in the unique black box from Mayford. 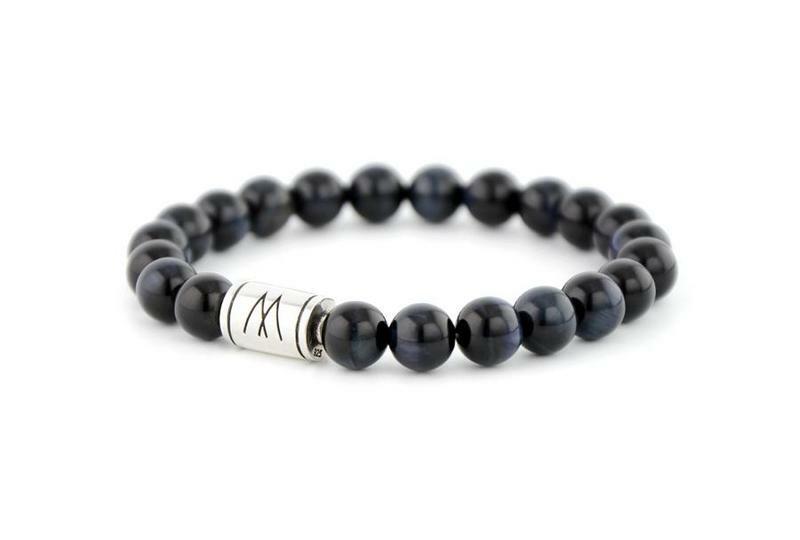 The Blue Tiger Eye increases attention span and concentration, strengthens the ego, makes one less self-conscious and shy. This amazing stone gives insight into complex situations and helps in making decisions. 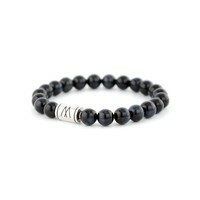 The Blue Tiger Eye is an art of luxurious design. 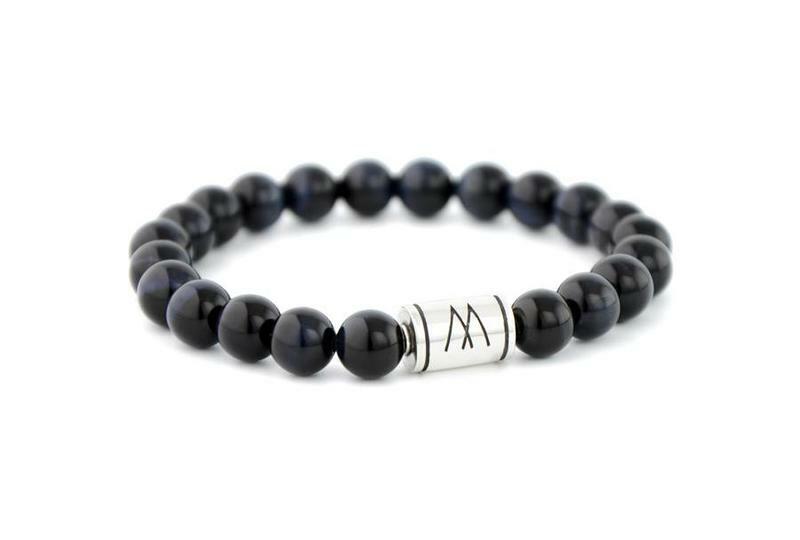 Each bracelet from Mayford is handmade and will be delivered in a specially designed Dutch handmade Black Box. 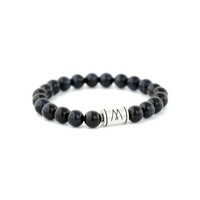 Each bracelet has its own Mayford Black Card with specific details about your bracelet. 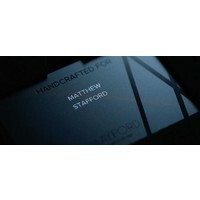 With this exclusive Black Card you also become a member of Mayford and 1% for the planet.